Shop the high quality Gateway NV57H44U CPU cooler at low price now! All items will be under strict quality control before leaving the factory, and has passed the authentication of CE, UL, EMC, CQC, ROHS, etc. 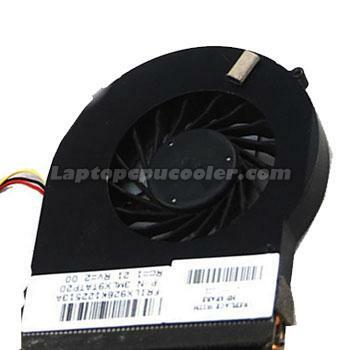 The Gateway NV57H44U cooling fan replacement image is only to be used as a point of reference.